Do You Want To Customise Advertising T-Shirts? T-shirts, together with pens, are, and have always been, one of the more attractive promotional gifts for companies. The typical promotional t-shirts for companies are a safe solution for reaching your customers with a promotional or advertising gift. 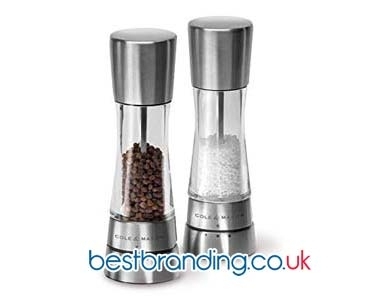 At BestBranding, we are aware of the importance of promotional or advertising gifts to companies. These are an important part of any advertising campaign, promotion, fair, or event. BestBranding’s customised and advertising t-shirts are designed for clients of all types. At BestBranding, we want to differentiate ourselves from other companies in the sector by offering great variety and, of course, quality. We have a wide catalogue of customised t-shirts for all tastes. We have shirts available formen, women, and children in an infinite number of colours including white, black, grey, orange, green, and blue, among many other possibilities . In addition to the traditional one-colour t-shirts, we also have promotional or advertising t-shirts with lines and details as well as like t-shirts that have two or more colours. It should also be noted that we offer both long-sleeved and short-sleeved shirts with different shaped collars. The possibilities that we offer are very numerous, which allows us to offer much more than the typical promotional t-shirts to your clients. BestBranding’s customised and promotional t-shirts are characterized by the good quality of the manufacturing materials. We have a catalogue that allows you to choose the promotional or advertising t-shirt that best suits what you are looking for, since we have several fabrics and materials, all of them of high quality, with sturdy seams, and very good finishes, which guarantee their durability over time. To all this it is necessary to be sure that the screenprinting of your company logo on each shirt will be of great resistance, to allow washing the shirt, both by hand and machine, without the special ink detaching from the shirt. 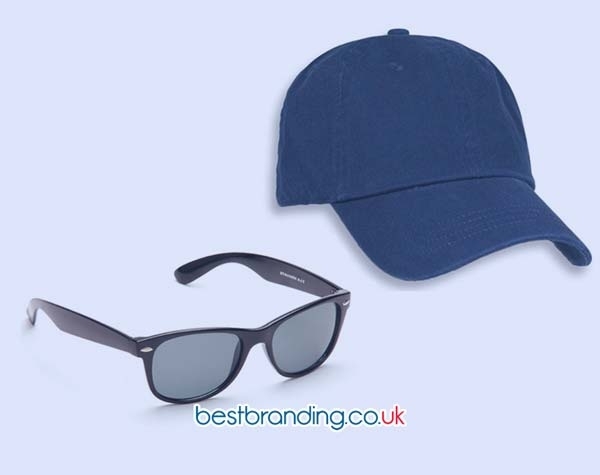 At BestBranding, we only offer quality products so that companies can offer their clients top-level promotional gifts that will cause a good sensation. 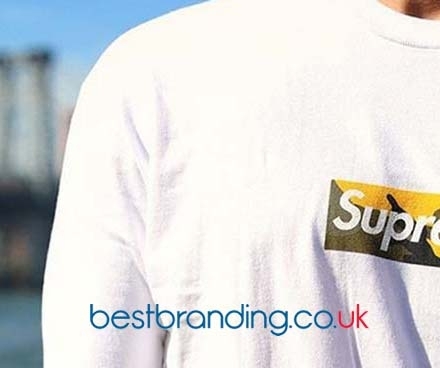 Why Buy BestBranding’s Advertising T-Shirts? Whether an event, a fair, a promotion, or an advertising campaign, any occasion is a great time to provide a promotional gift with the logo of your business or company. Custom t-shirts are a very useful, functional and practical promotional gift. The great variety of shirts that we have at BestBranding allows us to offer shirts that fit the needs of your company and will attract your customers as a promotional gift.